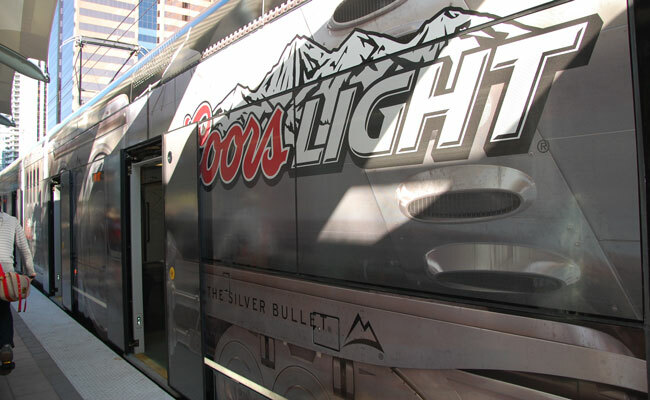 Coors Light® is partnering with Valley Metro and Uber to offer free rides on Valley Metro rail and busses and discounted Uber rides on New Year’s Eve. Get around town safely (and for free!) this New Year’s Eve courtesy of Valley Metro’s Freeze the Keys program. 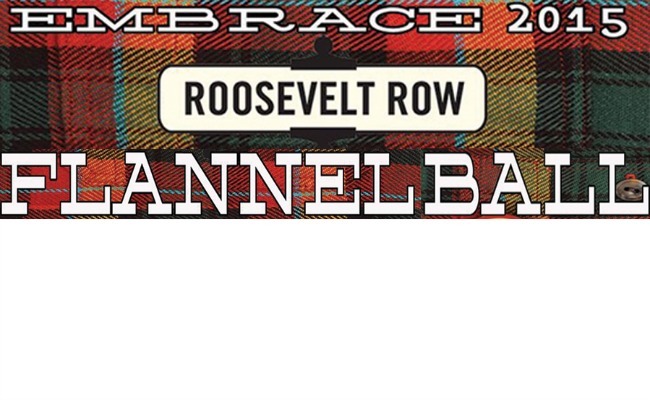 Ring in 2015 in an art-activated alleyway on Roosevelt Row with the first annual New Year’s Eve Flannel Ball. 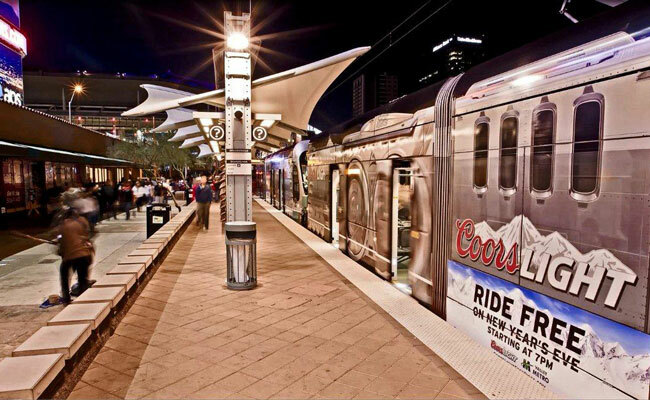 Coors Light and Valley Metro have partnered to provide free light rail rides to NYE revelers.